In this Photoshop tutorial. 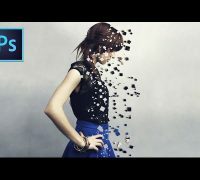 You will learn how to create a pixel dispersion effect or pixel explosion effect. The main tools used are mask layers and the paint brush tool. 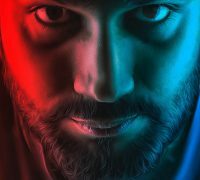 This Photoshop tutorial is suitable for beginners or advanced Photoshoppers. Don’t forget to leave a like or share if you find this tutorial helpful. Thank you guys for 40k subscribers. I never thought I’d hit that mark! Please don’t forget to subscribe to my YouTube channel for new Photoshop tutorials and more.